Japanese Prince Takamado dies at age 47. The prince collapsed while playing squash at the Canadian Embassy, Tokyo, Japan. He died on Nov 21. 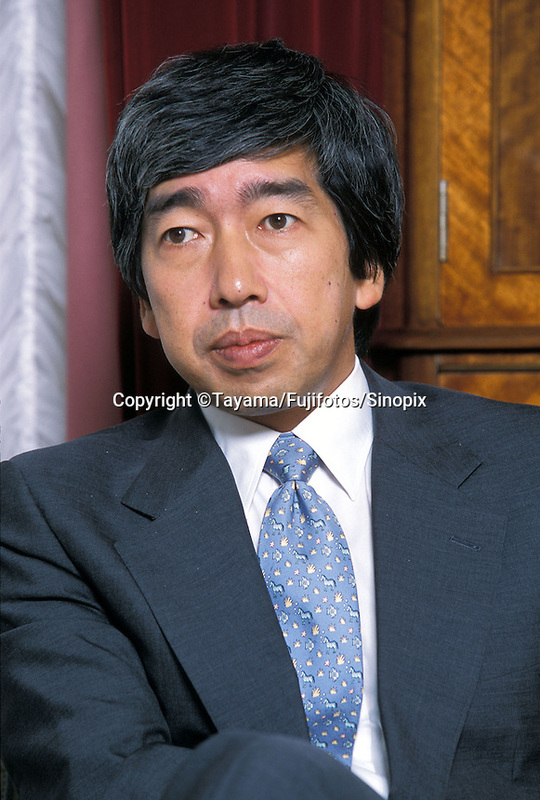 He is a cousin of Emperor Akihito and the seventh in line to the Chrysanthemum Throne. He was interviewed at his palace on Oct 15 when he published the book "My real face".